Reviewers' impressions of video game quality in 2010 is comparing favorably to 2009 so far, despite consistently disappointing monthly industry revenue totals, according to scores on review aggregate site Metacritic. 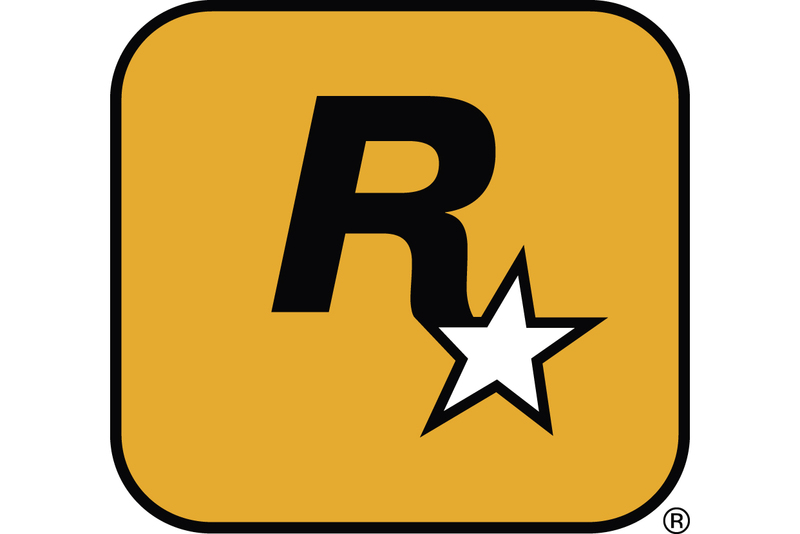 In its 2010 midyear report, which covers games released from January through June of this year, Metacritic said that three games -- Nintendo's Super Mario Galaxy 2, BioWare's Mass Effect 2, and Rockstar San Diego's Red Dead Redemption -- outscored the single highest-scoring game of 2009's first half, Capcom's Street Fighter IV. And the number of games scoring below the 50 Metascore mark dropped 36 percent year-over-year to 16 games, down from 25 games. Overall, the Nintendo DS is the most solidly-performing platform this year when it comes to Metacritic review averages; the system boasts a 75.5 Metascore average across its first-half library, with 60 percent of its games in the "Good" category (Metascores of 75 or higher). However, the DS had no games rated "Great" (Metascore of 90 or higher). Across the games looked at on Metacritic, PlayStation 3 and PC fared nearly as well overall, with a 75 Metascore average, and "Good" percentages of 56 percent and 57 percent respectively, but PlayStation 3 had four "Great" games to PC's one. The remaining major platforms -- Wii, Xbox 360, and PlayStation Portable -- came in with Metascore averages slightly under 75, although PSP had the roughest overall rankings of all the systems in most categories. Xbox 360's averages suffered compared to its high-def competitors, the PlayStation 3 and PC, but it also had the highest number of games reviewed on Metacritic, giving it a mathematical disadvantage. To some extent, this is probably because many game-reviewing publications have adopted the Xbox 360 as their primary review platform for multiplatform games, meaning many less-hyped titles only receive reviews for their Xbox 360 versions. Despite that challenge, Xbox 360 tied with PlayStation 3 for the greatest number of "Great" games, at four.